Bright white teeth and fresh breath does not necessarily mean you have a healthy mouth! 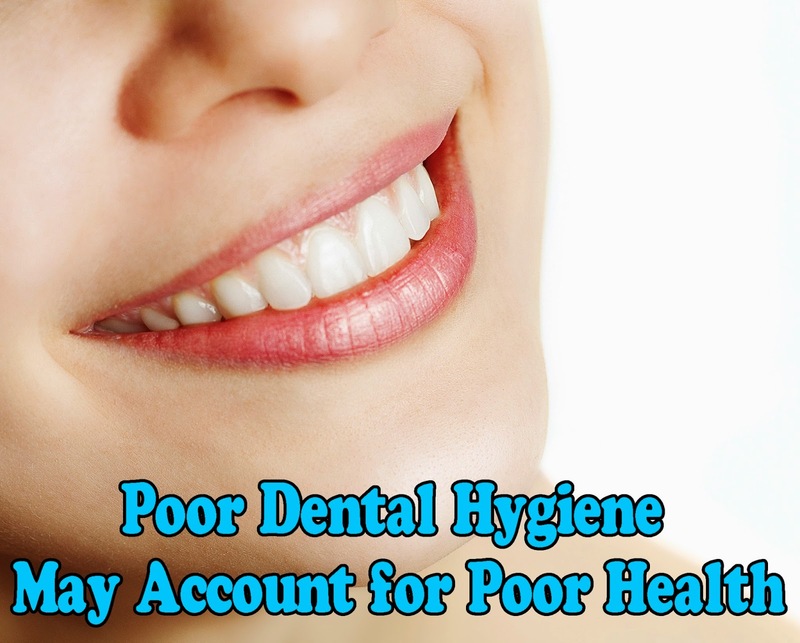 General health is directly related to gum health. Gum disease has been linked to several medical conditions such as stroke, diabetes, heart attack and worsening lung disease. Healthy gums can reduce a person’s biological age by up to 6.4 years. Why? Because studies show that the presence of periodontal diseases, most common in people with tooth loss, actually affects longevity. The best of these studies, done at Emory University in conjunction with the Centers for Disease Control, indicates that people with gingivitis and periodontal disease have a mortality rate that is 23% to 46% higher than those who don’t. Keeping your gums clean and healthy may help reduce the risk of many illnesses, including heart disease. Periodontal disease severely affects the control of blood sugars. The spread of bacteria throughout the body through the blood stream stresses and confuses the body when trying to adjust sugars to the invasion. Antibiotic treatment has help diabetics control blood sugars while treating the infections caused by gum disease.